Home/Blog/Campaigns/Captivity Industry/Do Good. Feel Good. 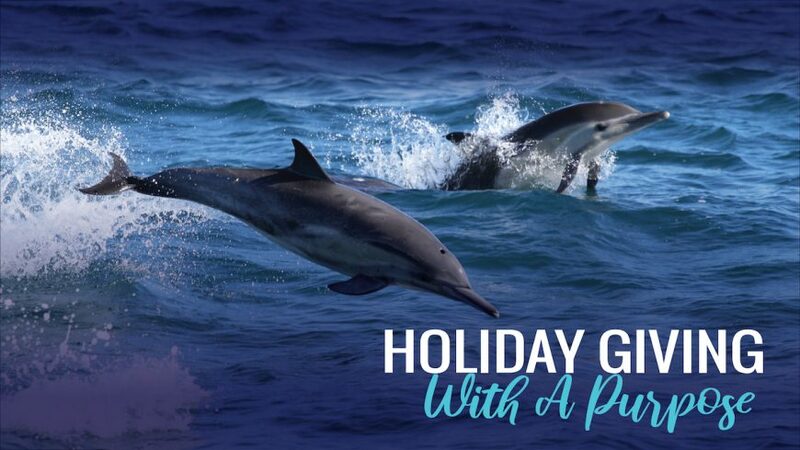 With the holidays just around the corner, now is the perfect time to support Dolphin Project and our mission to protect dolphins worldwide by giving a gift that gives. 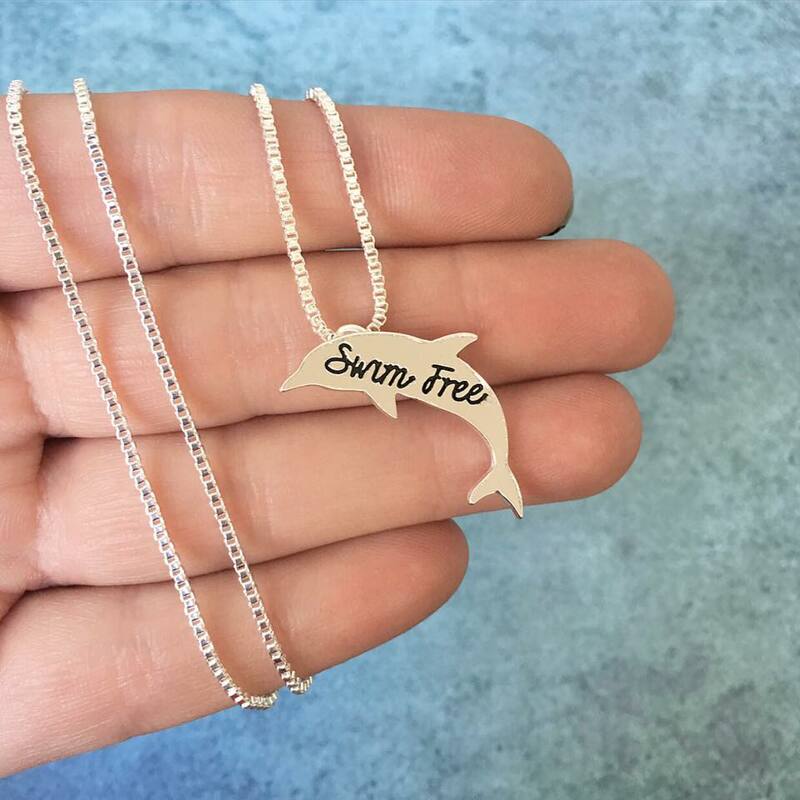 As the longest-running charitable organization dedicated to dolphin welfare, we rely on your support to ensure that our work can continue in the coming year. The largest species of dolphin are orcas, or killer whales. They live in tightly-knit, matriarchal groups and enjoy a complex social structure. 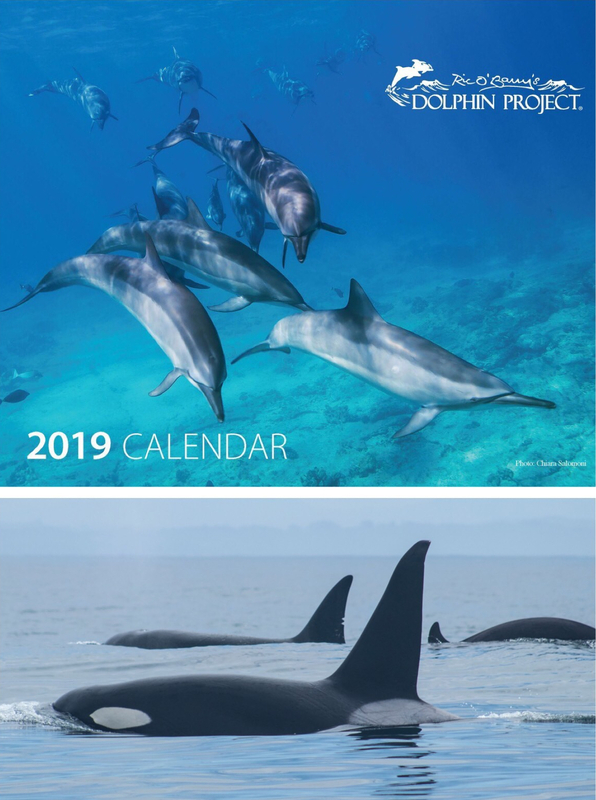 Learn more fun facts about dolphins and enjoy 12 months of wild with Dolphin Project’s 2019 calendar. 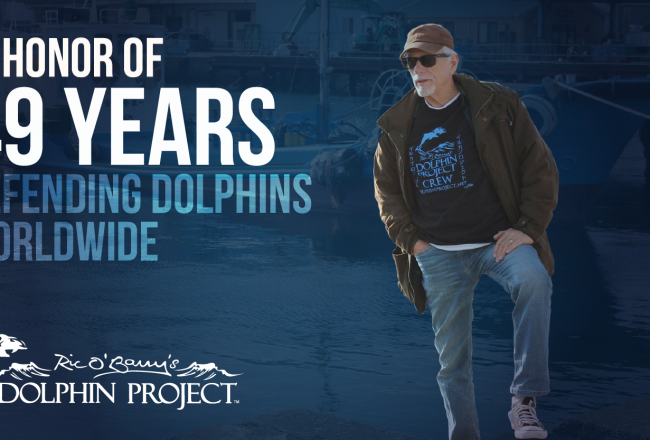 Did you know that Ric O’Barry founded Dolphin Project on Earth Day 1970? 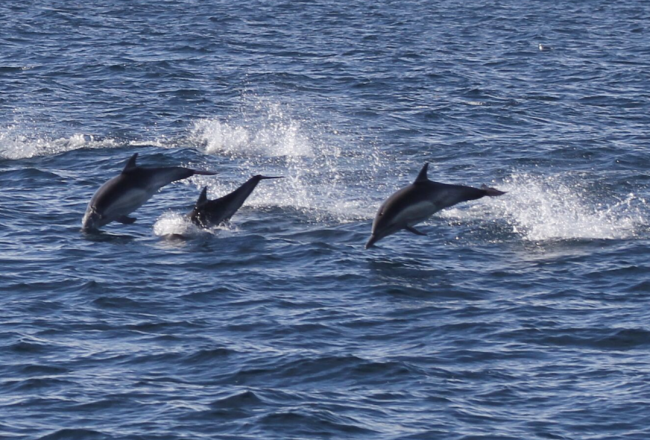 For over 48 years we have educated the public about the plight of dolphins via our worldwide campaigns. 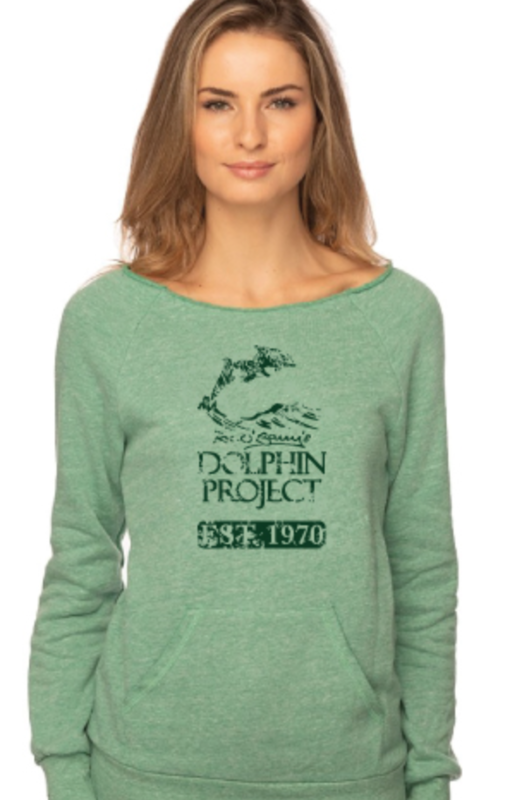 Be the first to shop Dolphin Project’s new gear and start a dialogue! 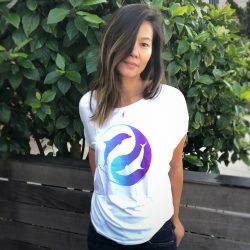 What better way to honor a person or pet by making a gift in their name? 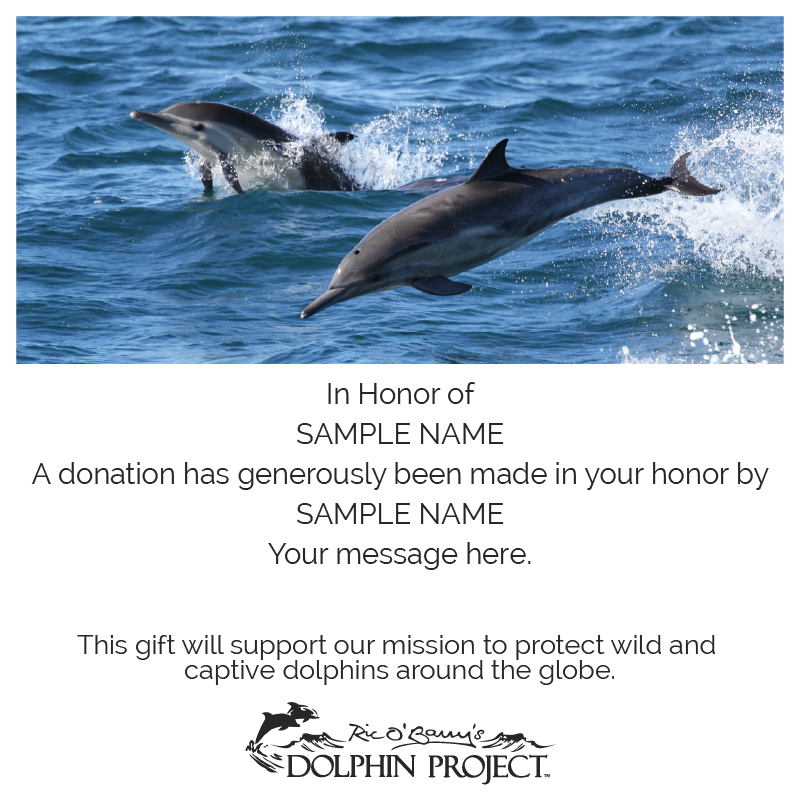 Your Honor or Memorial donation will also help give the gift of life to dolphins in need. 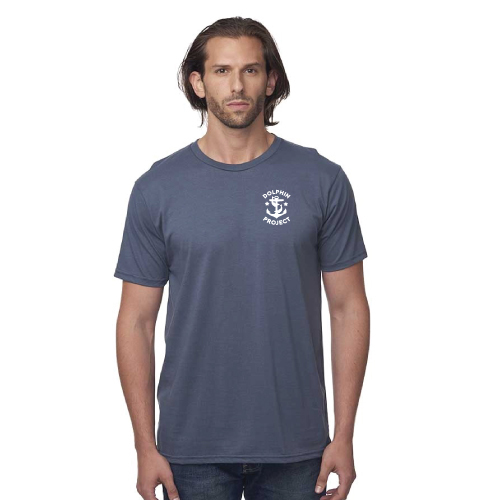 Your recipient will receive an e-card notifying them of your tribute. 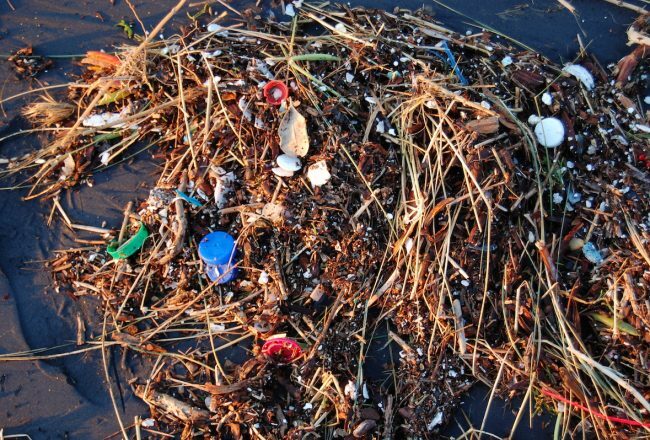 Want to learn more ways to make a difference for dolphins? 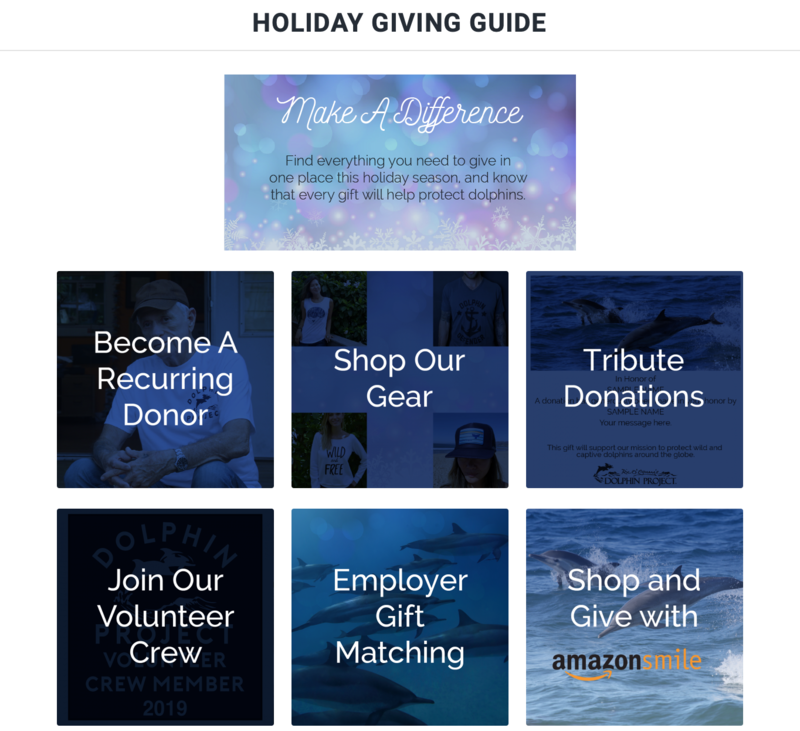 Check out our Holiday Giving Guide and be sure to share with your friends.